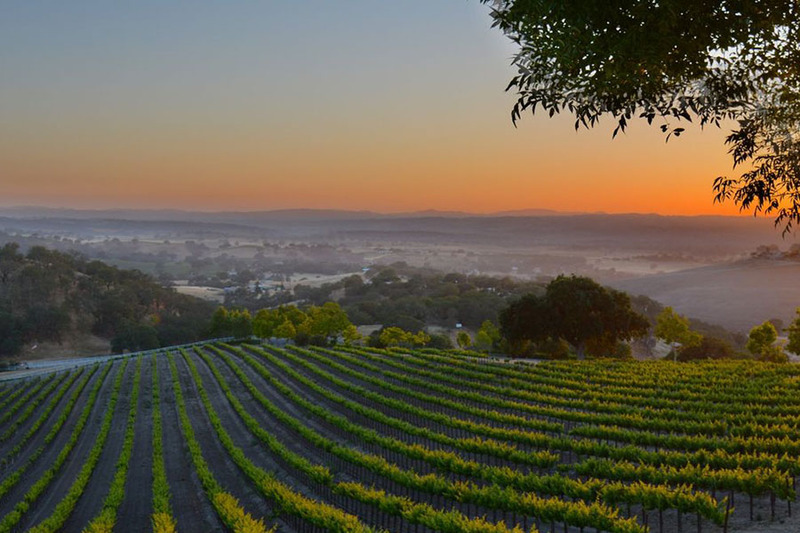 Here on the Central Coast, we know there are many reasons to go wine tasting. Maybe even hundreds. Rather than driving yourself, wine tours are the best choice when you go wine tasting because you can enjoy the peace of mind that comes from drinking and not driving. We have so many great touring companies to choose from, because the coast is littered with great wineries and breweries who love having visitors. 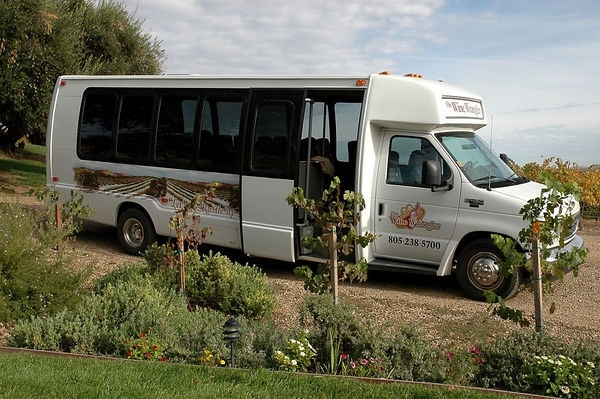 We feature one touring company, Wine Wrangler, at the Paso Robles Inn, in our Paso Robles Wine Tour special that offers you a personalized tour along with your hotel accommodations. But if you need some extra help picking the best tour for your event, we’ve made the choice a bit easier for you. 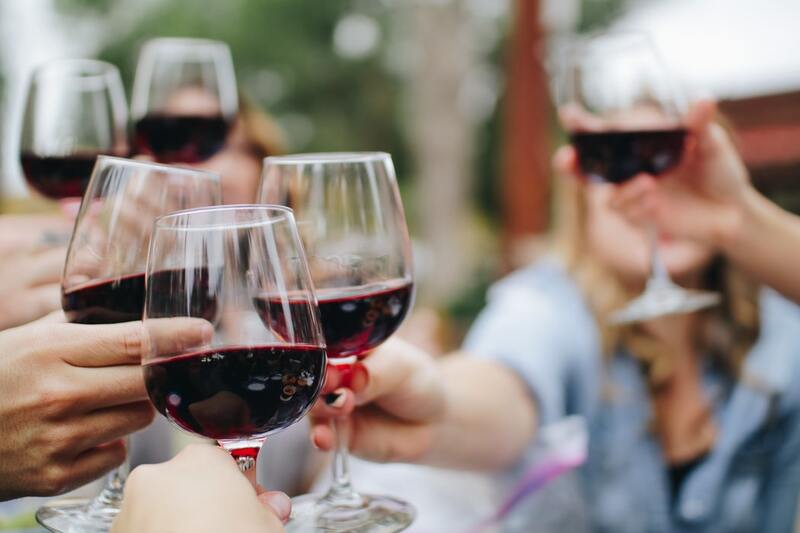 Read on to find the wine tour you should use based on your event, from bachelorette parties to a romantic afternoon out! 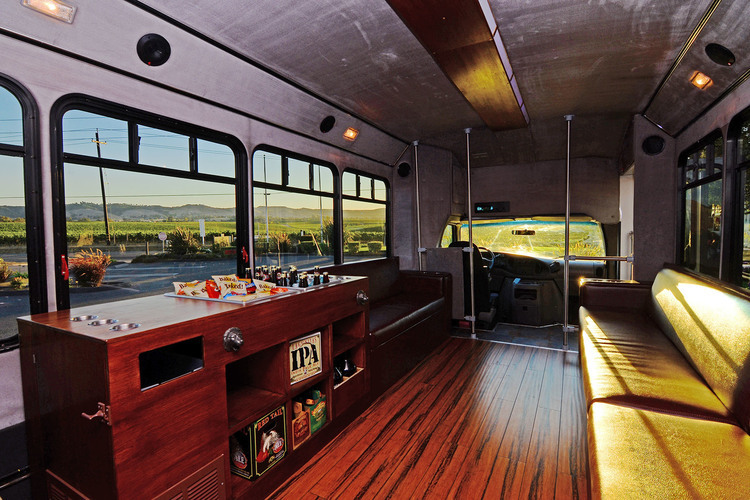 Hop on Beer Tours describes their buses as “pubs-on-wheels” that have hardwood floors, a custom bar, leather seating, water and snacks, and a Bluetooth stereo so you can play whatever jams you want with the whole group. This tour is perfect for a bachelor or bachelorette party because they can seat 15-20 people, can perfectly customize your tour, and can go back and forth between beer and wine tours if you desire. Start your fun wine adventure today! Uncorked Wine Tours guarantee an exciting, raucous time for a fun guys or girls day out with plenty of options. A tour like this is perfect for any special occasion, like a goodbye party or a birthday, but also great for any random weekend everyone’s available! If you have a big group, the Paso Robles wineries are usually the best call, because there are more wineries along Highway 46 and most of them cater to large groups. 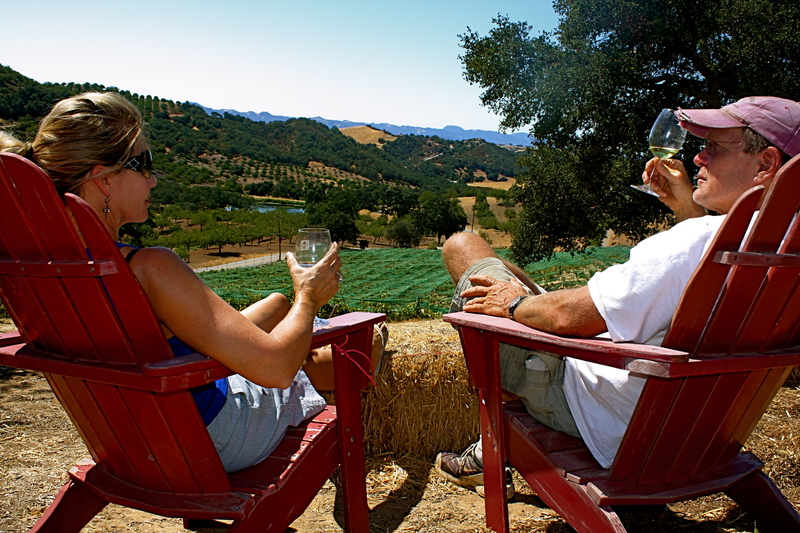 Uncorked Wine Tours is perfect for you because they have a lot of experience in Paso Robles tours, and allow you to customize your tour down to the number of people, wineries, and lunch. When family or parents come to town, the supportive, friendly, and informative vibe of 101 Wine Tours is perfect. Especially if anyone in your family is very interested in the dynamics of wine, the culture, and the local environment, this is a great choice. 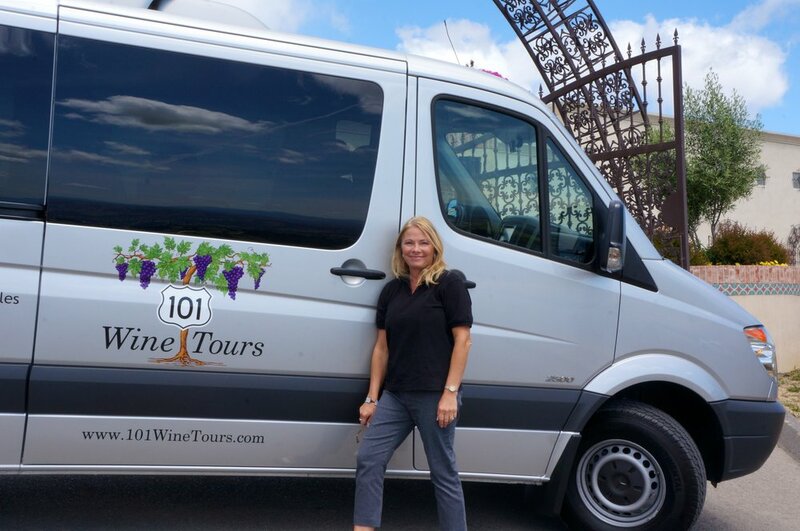 101 Wine Tours obviously takes you to different wineries, but also offers olive oil tours, scenic view tours, and beer tasting. The owner is an accomplished sommelier and has a lot to teach participants! Tours can go to either Paso Robles, San Luis Obispo/Edna Valley, or Santa Barbara/Santa Ynez/Santa Maria regions. Overall, this tour is great for a close-knit vibe and experience that the whole family will love. With a small group who wants a more low-key experience wine tasting, where you can also see a lot of the beauty of the coast, try out Vines and Views. This company specializes in “vines,” with winery tours and stops (usually coastal ones) in addition to “views,” scenic tours of the most beautiful and untouched parts of San Luis Obispo. Tours can be specially designed to your preferences. Designated Wine Drivers is perfect for your romantic wine tasting experience. They drive your own car so you’ll have a perfectly personalized tour and privacy to enjoy your time together. Pick whatever Paso Robles or Edna Valley wineries you’d like to tour, and enjoy wine country from the comfort of your own vehicle! If you’re with a smaller group of people and want to meet other fellow wine-enthusiasts, Wine Wrangler is the way to go. Their most popular Wrangler Adventure tour picks you up from your hotel or a pre-designated location. Together with other participants, you’ll design your own personalized tour based on the wineries you want to visit, and the guide will provide you with helpful information and advice. 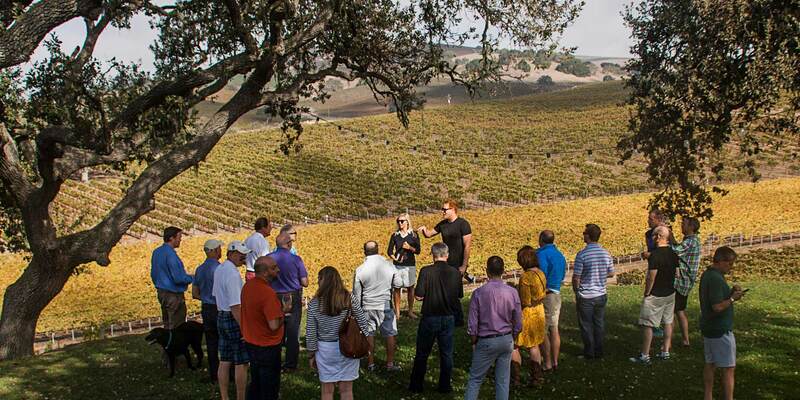 This is perfect for couples, a small group, or even an individual who wants to learn more about the Paso Robles wine industry in a social environment. Wine-tasting is a team-building exercise that the whole office will love you for. And for a corporate retreat, Breakaway Tours is the way to go. They offer all the options you might need for your large group, and can also combine tours to crowd favorites like Hearst Castle for a dynamic experience. Do you have an event already planned, like a concert or wedding, but need a ride for the whole group? 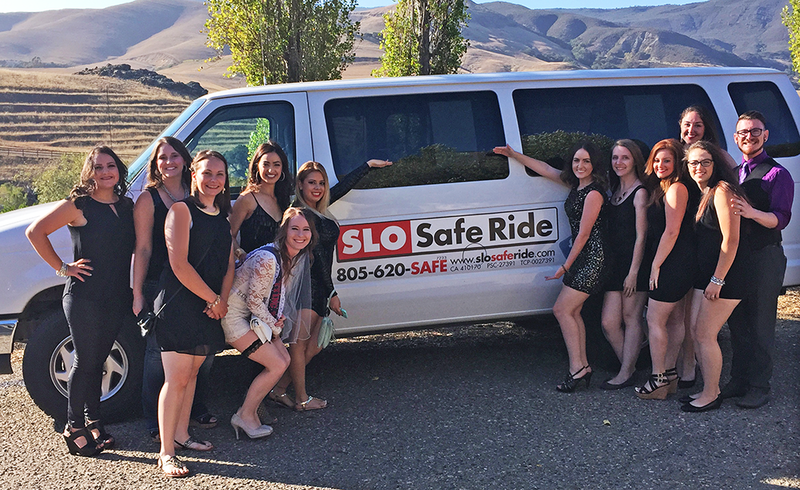 SLO Safe Ride is your best bet. The fun and helpful demeanor of the drivers make the ride to the event sometimes just as fun as the actual event! They’ll cart you around wherever you need to go, and be super friendly while doing so! 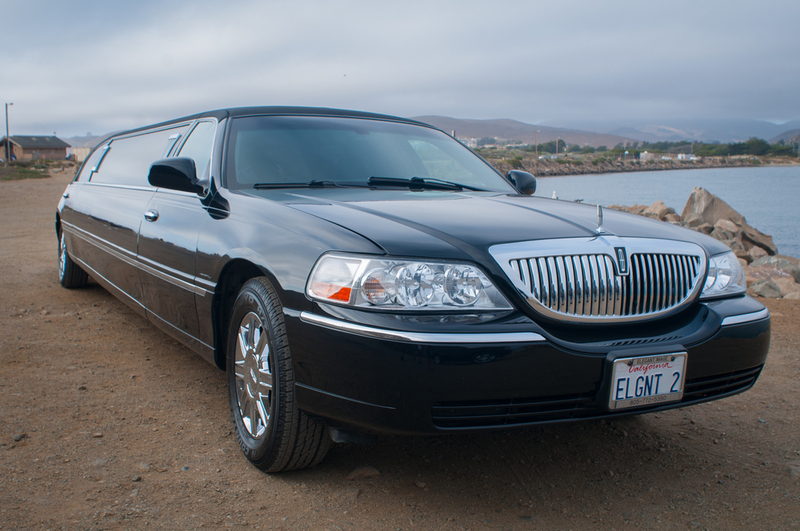 For a fancier event, like a wedding or anniversary party, try Elegant Image Limousine. You can add some wine tasting to the agenda, or just go straight from your hotel to the venue. Either way, you’ll feel like a star when you get out of one of their luxurious limousines!